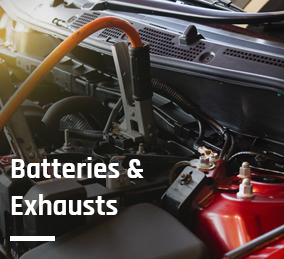 At Airfield Garage we can source, supply and fit batteries and exhausts for all makes of cars, light commercial vehicles, leisure vehicles and motorbikes. 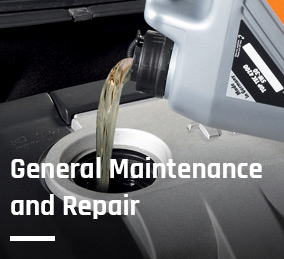 Car batteries should last for between 3 and 5 years but it’s important to keep a check on the health of your battery to avoid breakdown and non-starts. 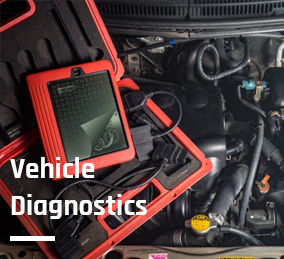 If your vehicle is taking longer to start or you have loss of power to your electrics or notice a battery warning light, this should be investigated immediately. 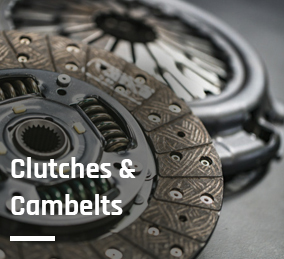 At Airfield Garage, we can carry out a battery check on your vehicle to rule out other potential problems and fit a replacement if required. 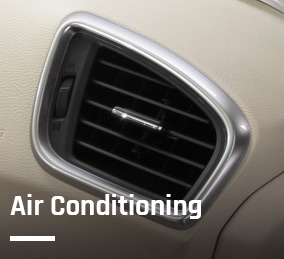 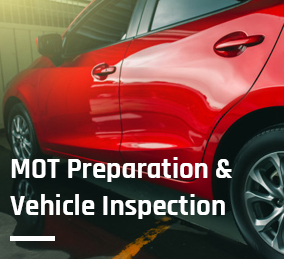 If your vehicle has failed an emissions test or your exhaust has become noisy, our technicians can carry out a thorough exhaust check and determine the exact cause of the problem. 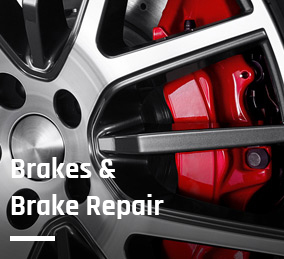 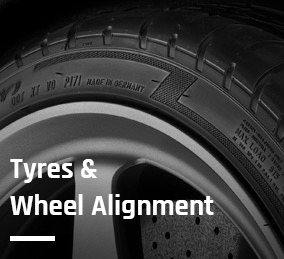 Whether a repair or a replacement is required, Airfield Garage can source and fit parts and repair where necessary. 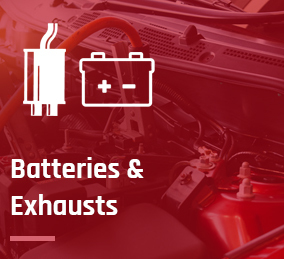 To discuss your battery or exhaust requirements or to find out about any of our services, please get in touch.